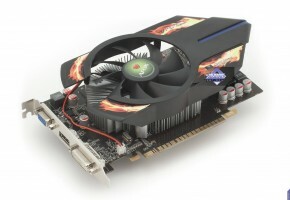 ZOTAC International, a leading innovator and the world’s largest channel manufacturer of graphics cards, motherboards and mini-PCs, today introduces a new graphics card for mainstream users seeking a performance kick – the new ZOTAC GeForce GT 440 series graphics cards with 512MB and 1GB DDR5 memory. Powered by the high-performance NVIDIA Fermi architecture, the ZOTAC GeForce GT 440 series pack 96 customizable unified shaders capable of rendering beautiful DirectX 11 graphics or accelerate NVIDIA CUDA-enabled video transcoding and image editing applications. The customizable shaders enable the ZOTAC GeForce GT 440 series to accelerate streaming high-definition Internet video powered by Adobe Flash technology for flawless playback free of dropped frames and stuttering. “The ZOTAC GeForce GT 440 series graphics cards strike the perfect balance of performance, features and value for a graphics card that combines Microsoft DirectX 11 and NVIDIA CUDA technology to deliver a premium computing experience,” said Carsten Berger, marketing director, ZOTAC International. 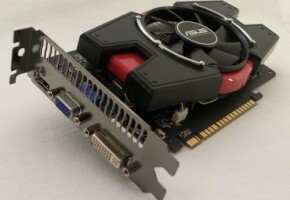 The ZOTAC GeForce GT 440 series is available with 512MB and 1GB DDR5 memory that connects to the graphics processor via a wide 128-bit memory interface capable of lightning-fast communications between the graphics processor and memory. 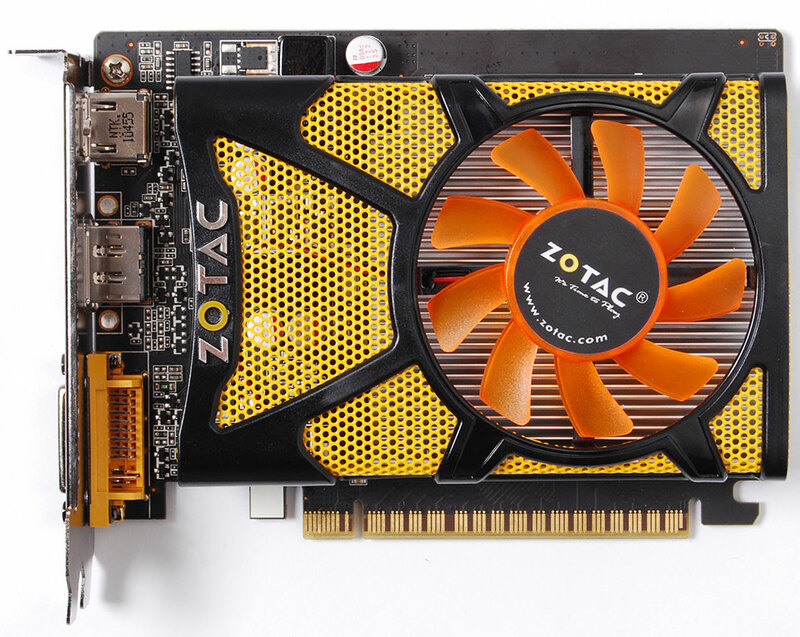 It’s time to play with the ZOTAC GeForce GT 440 series graphics cards.